Wednesday Night Practice Trap PULL ! A great night to learn the sport and have a fun time. Lessons are available. A social event for all. Members with guest are allowed. 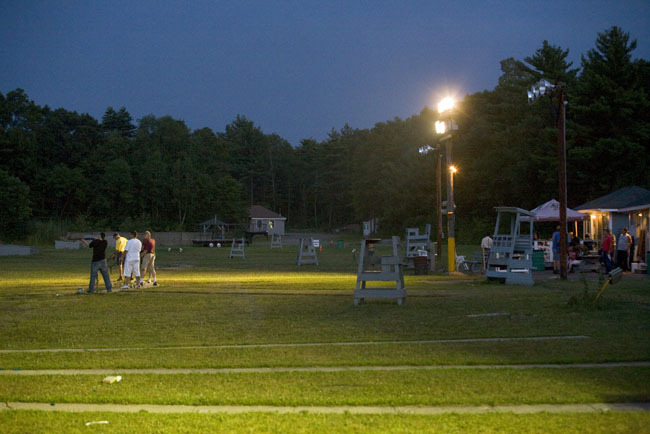 Trap Fields are under the lights after dark. Shells are available to purchase to members if available. Eye protection, hearing protection available. participating in the Junior program to pass the time while their juniors shoot. NEW MEMBERSHIPS-A great way to get work hours in towards full membership.